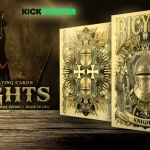 PlayingCardsDecks.com is revealing as one of the promising company that bets on card design. 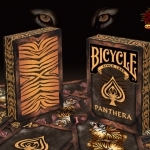 In a tireless activity that combines work with designers from around the world to create different and creative cards and a wide range of decks in his online store, Will Roya is getting a place in this hard playing cards creation world. I have written before about some of their productions like Chicken or Alice in Wonderland, and after chatting with Will, he has revealed to me some of the projects in progress and also a very important event that I will tell you at the end of the article. 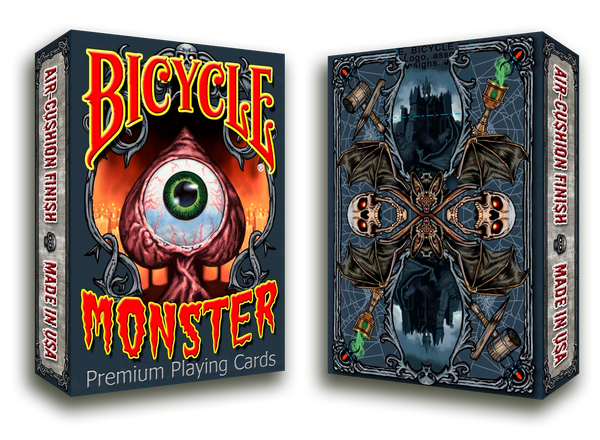 Already launched and active in Kickstarter. Visit the project HERE. 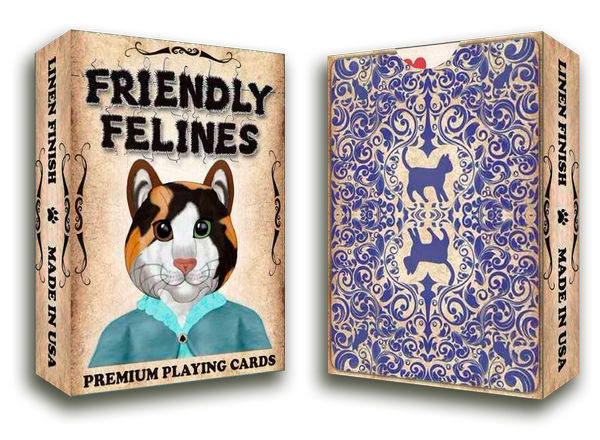 Humorous deck with hand made illustrations depicting different felines with a childish touch. Launch in mid-December 2017. 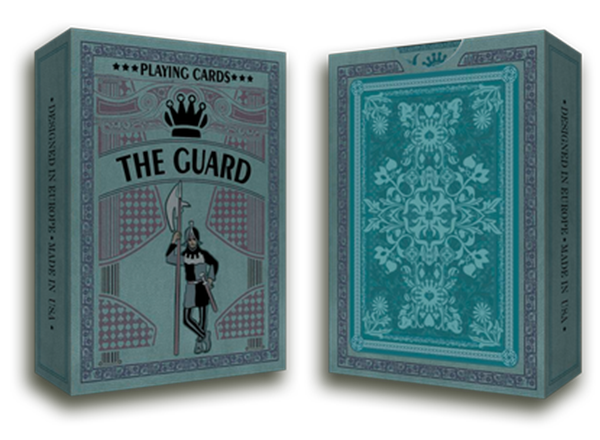 Deck with a traditional schema but completely customized and inspired by noble characters. 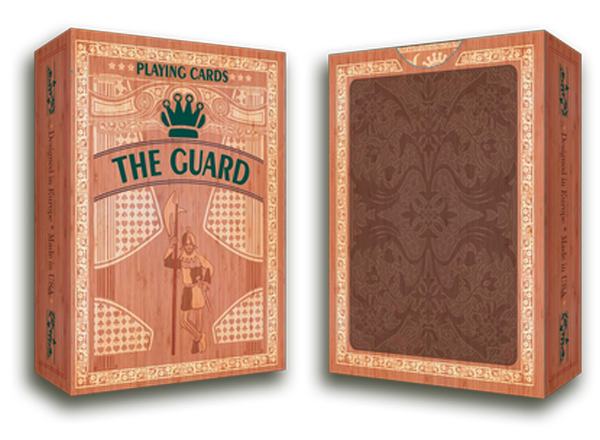 Two editions will be made: Oak and Slate., one of each will be exclusive for Kickstarter’s backers. Released at the end of December 2017. 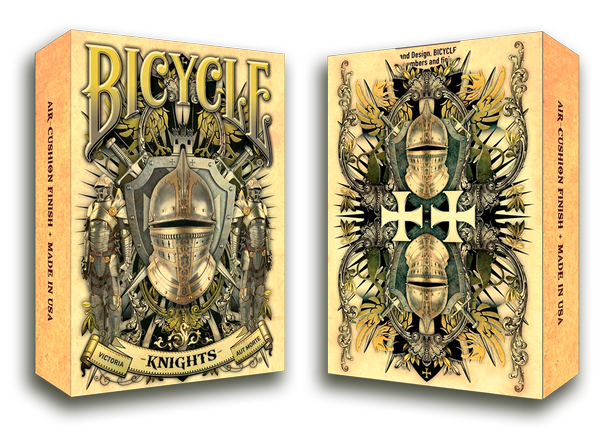 Illustrated by Sam Hayles, the deck is inspired by the world of medieval knights. Launch in mid-February 2018. A simply crazy deck, with hilarious monsters and full of color. Take advantage of BLACK FRIDAY with a 30% discount on EVERYTHING! Will has also commented me about something that may interest you. 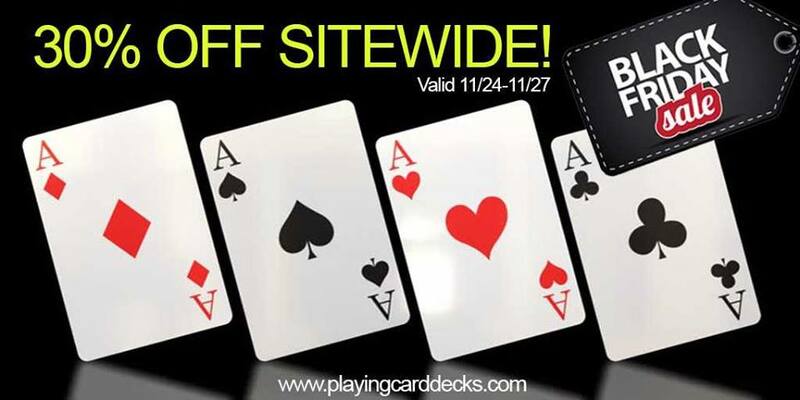 From November 24 to 27, the PlayingCardDecks.com website will celebrate Black Friday with a great discount of 30% on all their products. 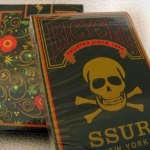 More than 1500 items, with an awesome selection of decks of all types will have better price than ever and, together with the fantastic shipping costs (even free shipping international), will undoubtedly be an ideal option to get those decks you are looking for. Mark it in your calendar because because stocks are quite limited and remember to visit their webshop to fill your cart for the better price.